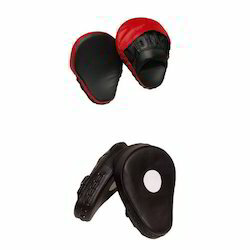 Offering you a complete choice of products which include snap hooks, headguard with shock absorbent padding, leather punching bag, focus pad and foot ball. We are successfully ranked amongst the topnotch entity offering a wide range of Snap Hooks. 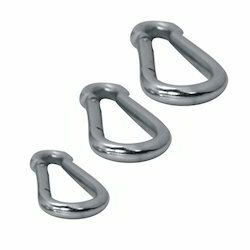 The provided hooks are fabricated using stainless steel materials and by applying latest technology. Our professionals in accordance to set international industry norms manufacture the hooks along with keeping a strict eye on the production. In addition, quality controllers opt for strict quality inspection made on the hooks. Apart from this, clients can get the hooks from us at cost effective rates. As one of the leading entity of this domain, we are engrossed in providing supreme quality Headguard with Shock Absorbent Padding. This head guard is developed using leather and shock absorbing padding. The offered head guard is developed using leather materials and by applying latest technology. At our production unit, the professionals adhere to international industry standards along with keeping a strict check on the production. Moreover, quality controllers from our team opt for strict quality inspection. 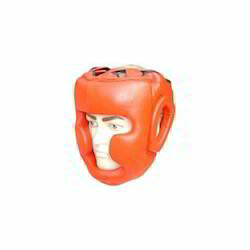 Apart from this, clients can get the head guard from us at cost effective rates. 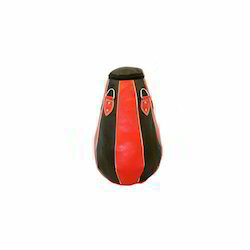 Within the short time period, we are engaged in presenting an excellent grade of Punching Bags Leather Punching Bag. This bag is developed using leather material and by applying latest technology. At our production unit, the professionals adhere to international industry standards along with keeping a strict check on the production. Furthermore, quality controllers from our team opt for strict quality inspection. Also, clients can get the bag from us at cost effective rates. We are successfully ranked amongst the trustworthy entities offering a wide range of Focus Pad. Our offered pad is made using original PU and leather materials. The used materials are robust in nature and lightweight as well. Hence, manufacturing the pad under the examined set quality parameter develops a strong and reliable product. In addition to this, pad offered by us is highly praised among our clients for their durability and light weight. Clients can avail the pad from us at reasonable prices. Owing to the expertise of our team of experienced professionals, we are able to introduce an exclusive range of Foot Balls. 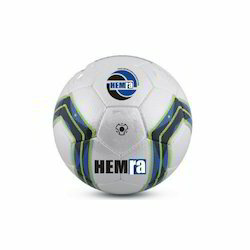 These balls are manufactured using Korean PU synthetic leather materials. Quality-centric fabrication being our main concern; our team ensures that the clients find perfect balls for an accurate shots. Four layering techniques are applied to offer a robust thickness to the balls. In addition, we follow the internationally designated standards and smart techniques to develop well balanced and perfect balls for the players. Besides this, clients can avail the balls from us at industry leading prices. Looking for Boxing Accessories ?